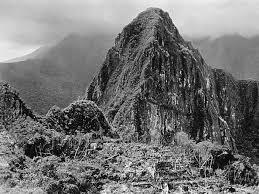 Peru is located on the West of South America against the Pacific Ocean and crossed by the Andes Mountains. 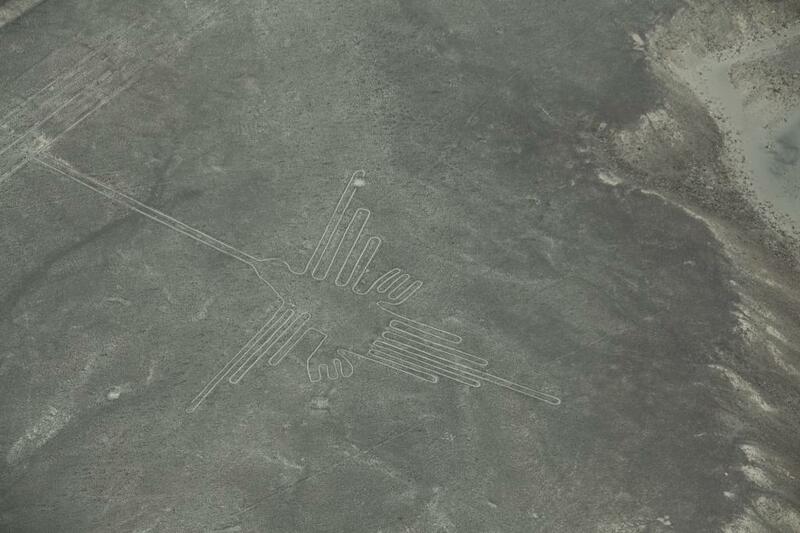 Meanwhile civilization Norte Chico is one of the six primeval in the world. 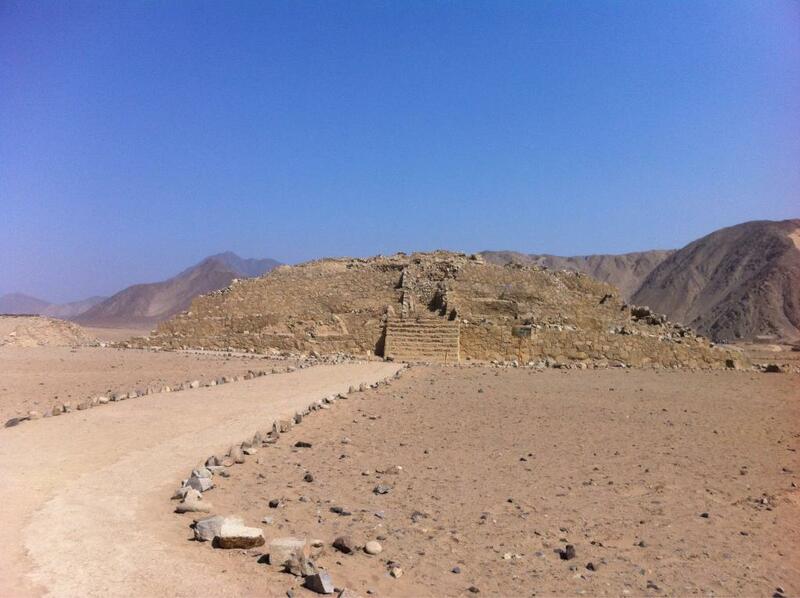 It was simultaneous with the Egyptian pyramids! 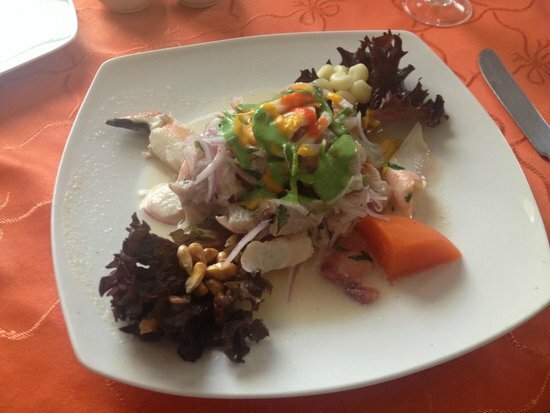 Food in Peru is adorable and piquant. 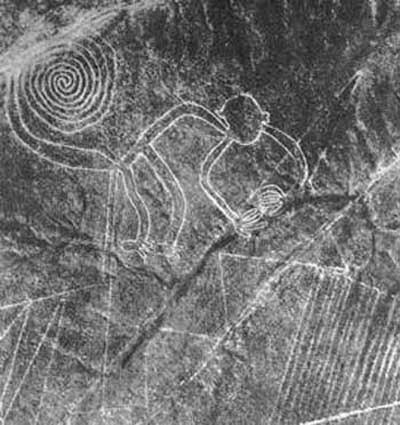 Peru is Motherland of potato. 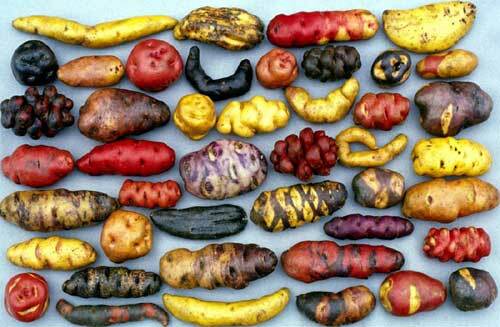 They have more than 3,800 varieties of native potatoes! Also you should try rice and ceviche( name of the dish made from fresh raw fish). 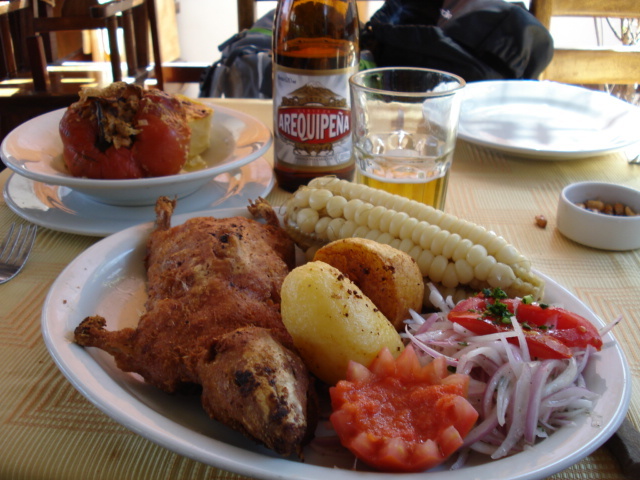 Or may be famous Peruvian Cuy (Guinea Pig) would be you favorite ? 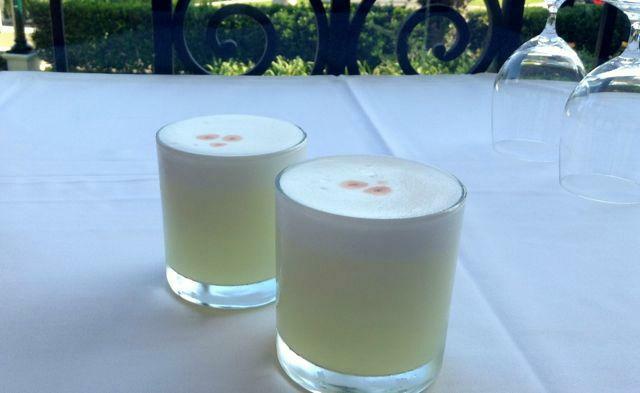 Be sure and try Pisco sour, original cocktail from Pisco (grapes brandy). 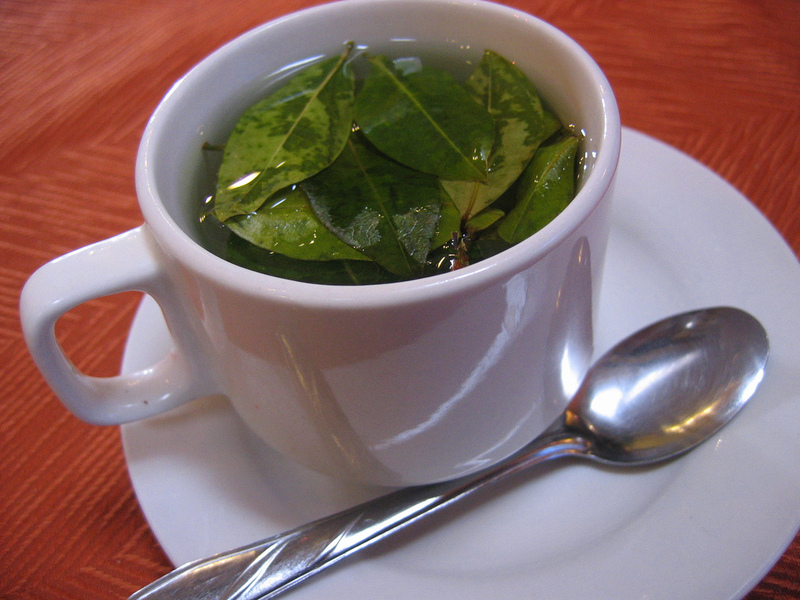 Matte de coca (tea from coca leaves) helps you to be refreshed greater than a cup of coffee. And … Common! It is better to try those things instead of read here! Average cost of meal in a middle class restaurant – $10 (30 soles). 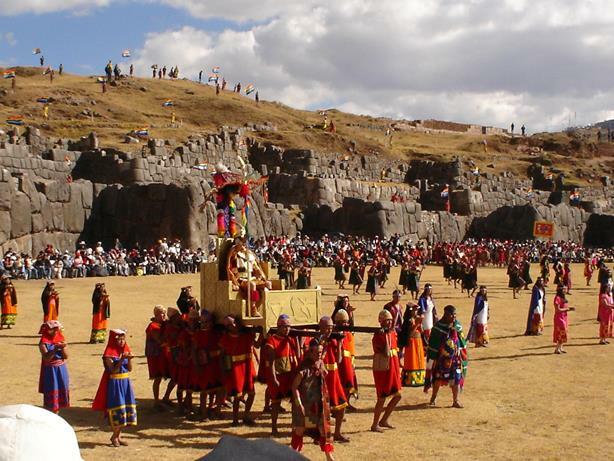 Official languages in Peru are Spanish (84.1%), Quechua (13%), Aymara (1.7%). English spoken by most hostel receptionists, waitresses in touristy areas etc. Taxi drivers in general don´t speak English unless in touristy area. 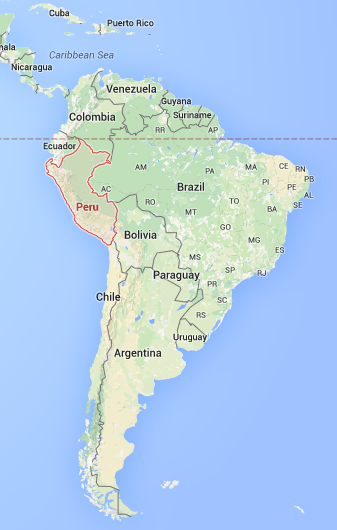 Peru requires the yellow fever vaccination certificate only from people coming from infected countries in Africa and the American continent. 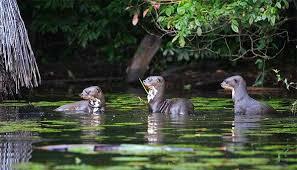 Yellow fever vaccination is recommended for Travelers in Amazon areas below 2300m. Vaccinate at least 10 days before the visit. 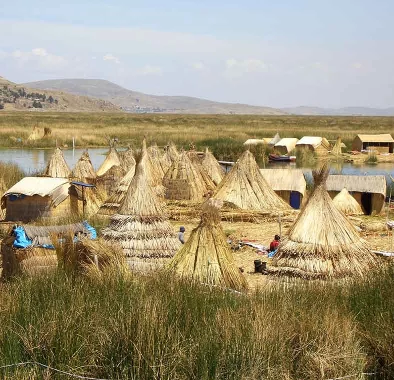 You could visit Peru and find the best vacation for your budget. 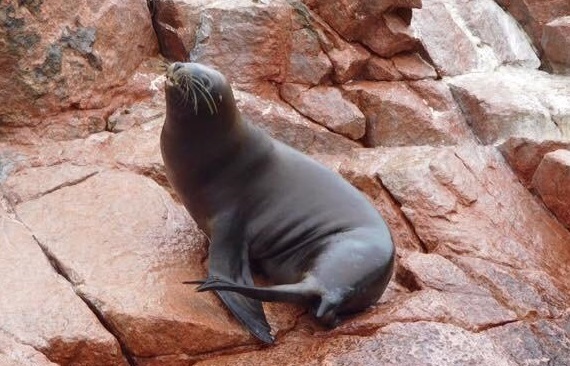 To avoid you spending more than you planed in Peru we recommend to stay in small family owned hotels named “hospedajes”. They’re more affordable and have all necessary comfort unless you are looking for the luxury . 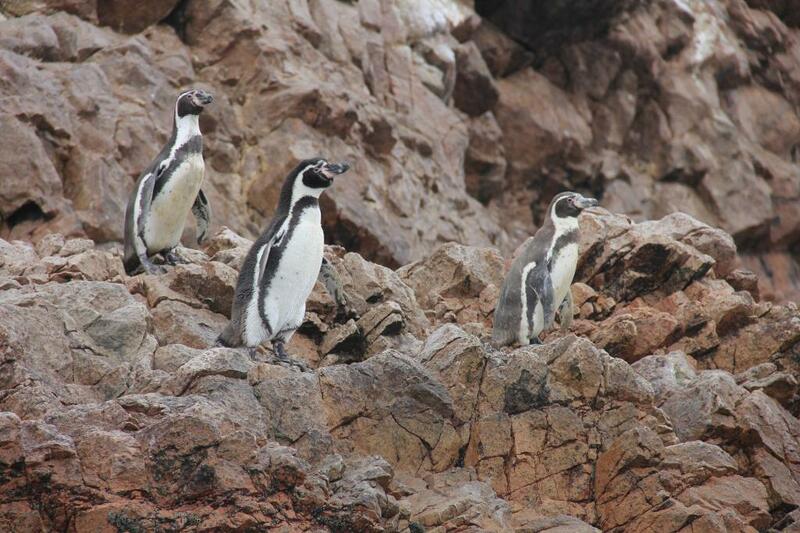 Akin most tourist places, there are peak and low seasons in Peru. The best time to visit the country is during the spring or fall period, if you’re on a budget. The crowds are at a minimum, the prices are lower, the climate is still enjoyable . Visas NOT required to enter as tourist (some exceptions – people from parts of Asia, Africa, communist countries) and can be given up to 183days visa at immigration. Sometimes officer may only give you 60/90days, just ask for longer but depends on their mood. Please, do NOT loose tourist card (white sheet of paper you fill out) – need this when leaving or pay a fine. If you stay over your visa it needs to pay $1 per day for every day over– pay in airport or at border when leaving. Valid passport needed, better to have 1 or 2 photocopies though to use for nightclub entrance etc. If you intend rent a car do not forget your Drivers License. In Peru “Cash is king”, and it is better in small bills. Most commercial places(restaurants, business centers) in down towns in Peru accept MasterCard or Visa, less American Express. But on the outskirts you could get the situation when stores reject these cards in spite of displaying denotations advertising them. The currency in Peru is Nuevo Sol. They call it just as “Sol“. The currency sign: S/. And peruvians like in small bonds: a fifty (around USD $16) is OK, but denominations of twenty and under are better to guarantee sellers can make change. Peruvians also accept US dollars. But check your USD or other foreign currency that it is in unaffected shape — many places will refuse disrupt or overly worn bank notes. Currency exchange sellers on street could also give you good exchange rates. You should check in Internet the current rate of you currency in Peru at the time your visit to be sure get best exchange. If some place gives you low rate, possible just around the corner the next one will give you better. Try to use ATMs at banks like Scotiabank/BBVA. They have the lowest fees. ATM charges in airport are high and exchange rates are bad. Be conscious of gringo prices in the markets/taxis. So always chaffer the prices. Be sure you agree the price in SOLES – Some taxi drivers might say 30, then when you get to hostel they say it was in DOLLARS. It is actual for Lima, where prices for taxi from airport to your hotel really could be USD $30 or more. Always bargain and agree the fare BEFORE you get into the taxi. We would recommend to read “Essential guide for tourists visiting Peru” Ministry of Foreign Trade and Tourism Peru – MINCETUR.